Happy Halloween! I'm not a huge fan of Halloween, however I cannot help but fall in love with Tillson Street in Romeo, Michigan. The home owners of the street go all out for Halloween, here's a peek at the haunted street. While I may not be a fan of Halloween, I am a huge fan of fun Halloween treats, and this past weekend I got together with my mum to create these adorable Frankenstein monsters. They're quick and easy to make, and would make a fun little candy project to create with kids. 1. Dip square pretzels in green chocolate. 2. Add brown sprinkles to the top for the hair. 3. Add the candy eyes. 4. Create the candy mouth and add the red sprinkles for the cut by the eye. 5. Drip pretzel pieces into the green chocolate and attach to either side of Frankenstein's head. whoopie pie filling, or used to top mini puff pastry desserts. 1. Using an electric mixer, beat cream cheese and powdered sugar until light and fluffy. 2. Stir in pumpkin and all spices. 3. Gently fold in whipped topping. 4. Refrigerate at least 30 minutes before serving. M22 offers a plethora of outdoor adventures, and is one of my favorite places to drive around and make stops – especially in the fall. On a recent trip, the weather was less than perfect; in fact I spent most of the time dodging raindrops – although I did manage to make it to Sleeping BearDunes. 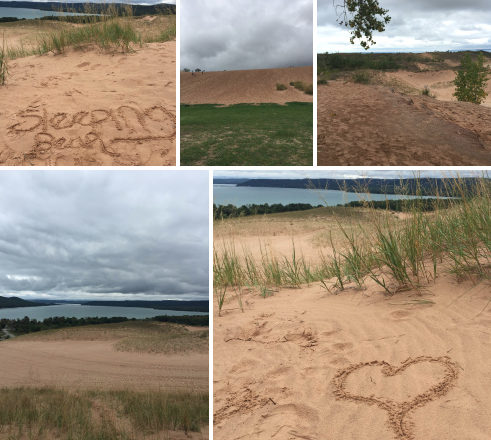 Sleeping Bear Dunes are located just west of Traverse City, and while the trek up them is tiring the view is amazing, and even better when you make it down by Lake Michigan (which I did not do, because it started raining). 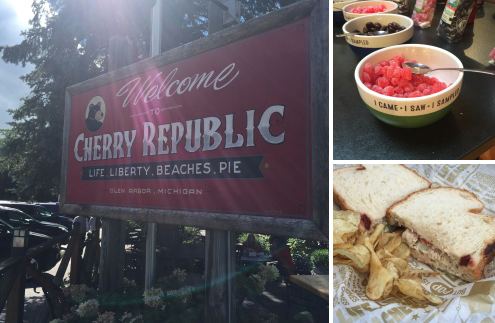 Once you finish the dune climb head over to Cherry Republic for samples, ice cream, delicious food and more! 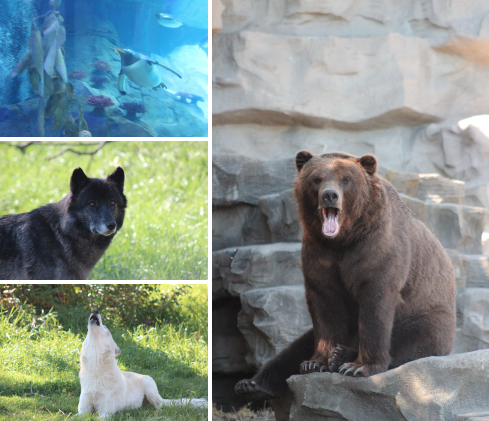 I must still be a kid at heart, because I absolutely love going to the zoo. Over the weekend I went to the Detroit Zoo, and while the polar bears were not out, there were plenty of other animals ready to get up close and personal. The new penguin exhibit is a lot of fun and definitely a must see, and the wolf attraction is interesting especially if you start howling they'll howl back. Oh, and I can't forget to mention.... there is a BABY Giraffe! What's your favorite zoo? 1. 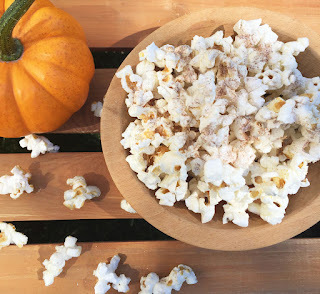 Pop popcorn and add it to a large bowl. 3. 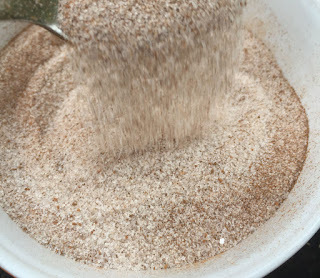 Mix pumpkin pie spice and sugar with the melted butter and stir until mostly dissolved. 4. Drizzle over popcorn and toss to coat. 5. Enjoy, while you watch your favorite movie. *Note: For a sweet and savory combination add a couple dashes of salt. I’ve been going to the apple orchard with my mum since before I could walk. Even when I was away at college, and lived in another state I made a point to return home in the fall so we could go apple picking. 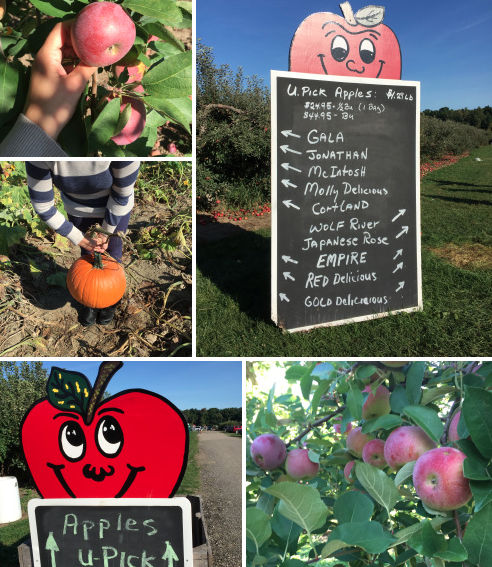 In recent years Blake Farms has been the place we venture to pick our apples, a few pumpkins, indulge in hot cider and donuts and enjoy lunch together. It’s one of those traditions that I hold close to my heart and means the world to me. Do you have any fall traditions? On a scale from 1 to pumpkin spice latte, how much do you love this time of year? 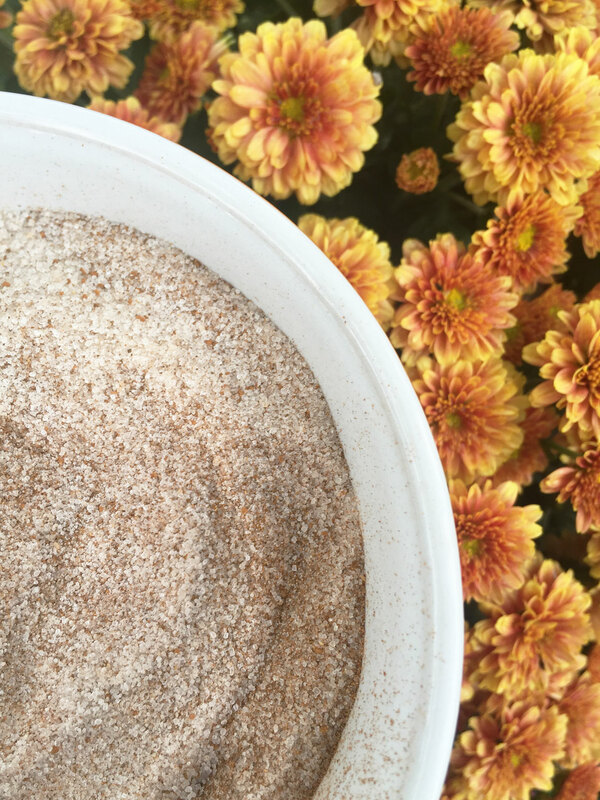 Is it the cider mills, apple orchards, pumpkin patches and changing of the leaves that are your favorite, or is it the fact that pumpkin spice is….everywhere? For most of us pumpkin spice is a huge part of our fall, from drinks (hello Starbucks PSL), to baked goods, and more. However, like most things pumpkin spice is even better when it’s homemade. 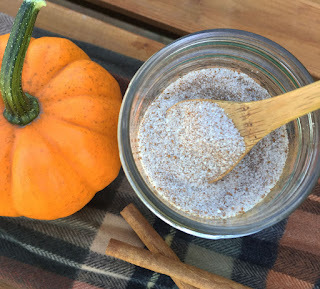 So today I decided to share with you the best (I think so at least) pumpkin spice recipe, so you can use it on absolutely everything. Mix all the spices together in a small bowl… smells like heaven doesn’t it? Store this delicious mixture in a clean small jar or spice container. 9 ways to incorporate pumpkin spice into your everyday life. 1. Add it to popcorn. 2. Sprinkle it over sweet potatoes. 3. Mix it into muffin, cookie or cake mix. 4. 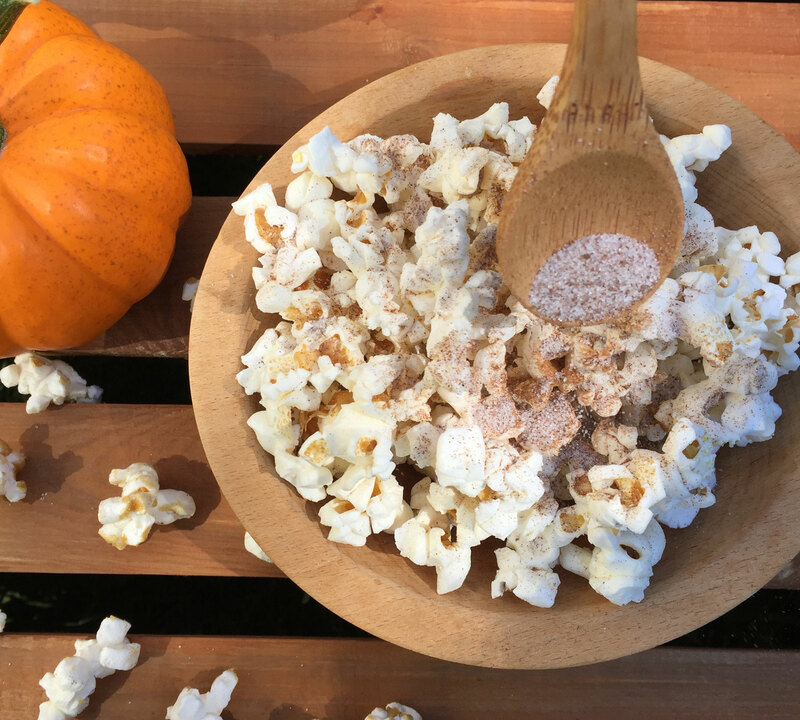 Gives peanut butter a fun seasonal twist. 5. Sprinkle it over squash. 6. Add it to the top of whipped cream. 7. Use it with Chex mix, for a sweet snack. 8. Mix it with whipped butter and serve it with dinner rolls. 9. Amp up your breakfast by adding it to oatmeal, pancakes, french toast or waffles. 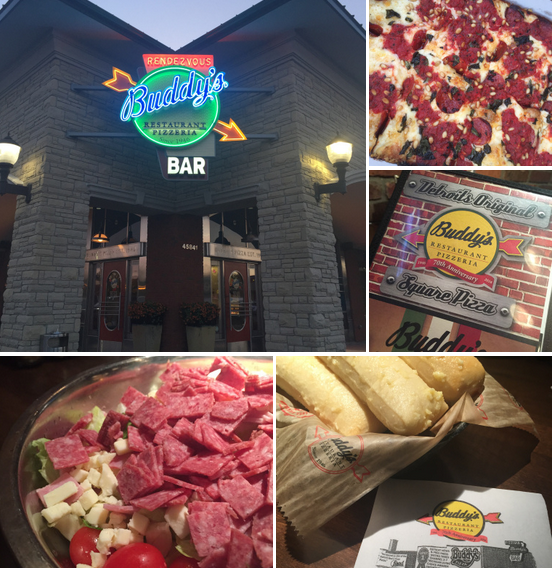 Buddy’s is the creator of Detroit’s original square pizza, and is celebrating it’s 70th anniversary this year. As a metro Detroiter I am slightly ashamed to admit that this was my FIRST time at Buddy’s. The names of the signature pizzas all have to with places around Michigan. Since Lake Superior is my favorite Great Lake I decided to see how the pizza measured up and ordered the Lake Superior from the Great Lakes collection portion of the menu – it featured: Motor City cheese blend, fresh basil, pine nuts, pepperoni, tomato basil sauce and Buddy’s Sicilian spice blend, and was delicious. I’m not a huge fan of square pizza, but really enjoyed the Lake Superior pizza (especially the pine nuts on it). Note if you do go to Buddy’s it’s pretty pricey.